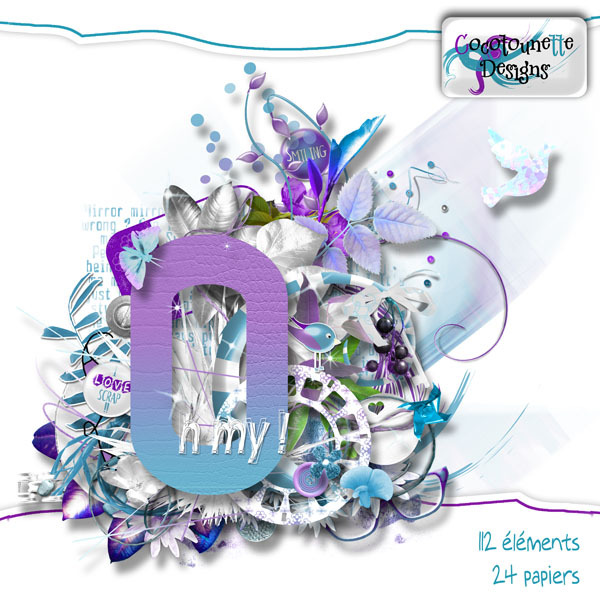 Aujourd'hui, je vous offre un cluster réalisé avec mon dernier kit en boutique, Oh My ! Today, I give you a cluster made with my last kit in store, Oh My ! Thank you so much for this post. 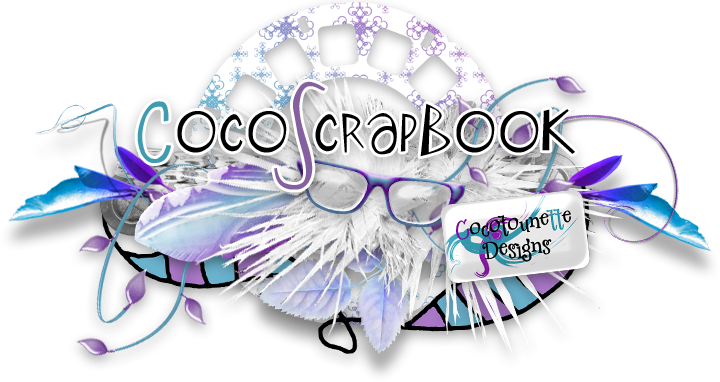 I want to let you know that I posted a link to your blog in CBH Digital Scrapbooking Freebies, under the Page 11 post on Dec. 14, 2011. Thanks again.